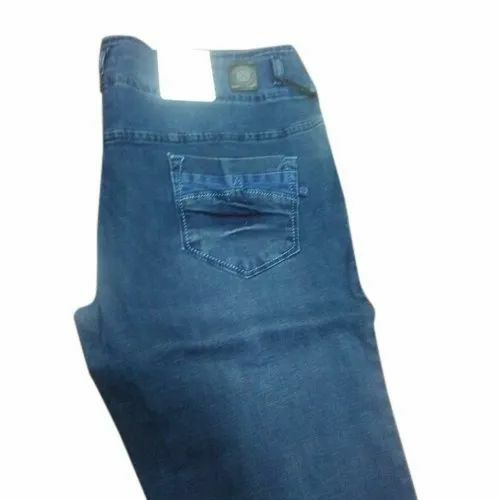 We have carved a niche amongst the most dominant names in this domain, instrumental in providing an excellent quality range of Mens Blue Denim Jeans. Established in the year 2017 at Dadar East, Mumbai, Maharashtra We “Origin INC." are a Sole Proprietorship based firm, engaged as the foremost Manufacturer of Ladies Jeans, Jegging Capri and many more. Our products are high in demand due to their premium quality and affordable prices. Furthermore, we ensure to timely deliver these products to our clients, through this we have gained a huge clients base in the market.